Medically alcoholism can be defined as a chronic illness that is progressive in nature where the patient has serious control issues regarding his drinking and is most of the time preoccupied with alcohol. 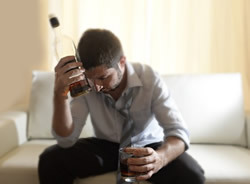 An alcoholic continues drinking heavily even when he understands that consumption of alcohol is causing him or her serious health issues both mentally and physically. As this illness progresses the concerned individual starts drinking heavily and more in order to get the same effect as before (tolerance) and suffers from withdrawal when he or she rapidly decrease or stop drinking ( physical dependence). However, if a person is suffering from alcoholism it does not mean he can consistently predict how much he will drink, how long he will drink or what kind of consequences will occur from his drinking habit. 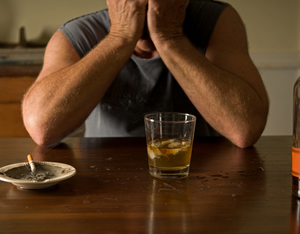 That is why it is very important for the person to enroll in an Alcohol Rehab as soon as possible. Experts still find it hard to pinpoint the exact reasons that push people into alcoholism. 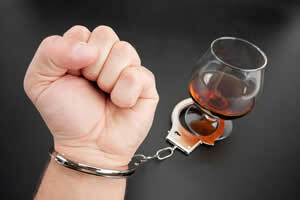 However, there are certain factors that can make a person turn towards alcohol. 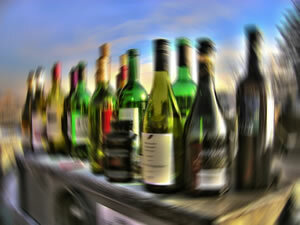 It is often seen that alcoholism is influenced by factors like society and environment, psychology and genes. 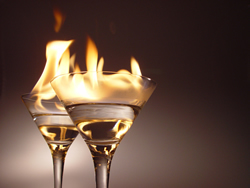 These factors have a great impact on how alcohol affects your body and behavior. Moreover, the whole cycle of becoming an addict occurs gradually but in some cases it is seen that people show quite abnormal response to alcohol from the time they start drinking. When a person drinks over a long period of time, it changes the usual chemical balance and nerve tracks in the brain – those associated with judgement, experience of pleasure and the ability to control ones behavior.